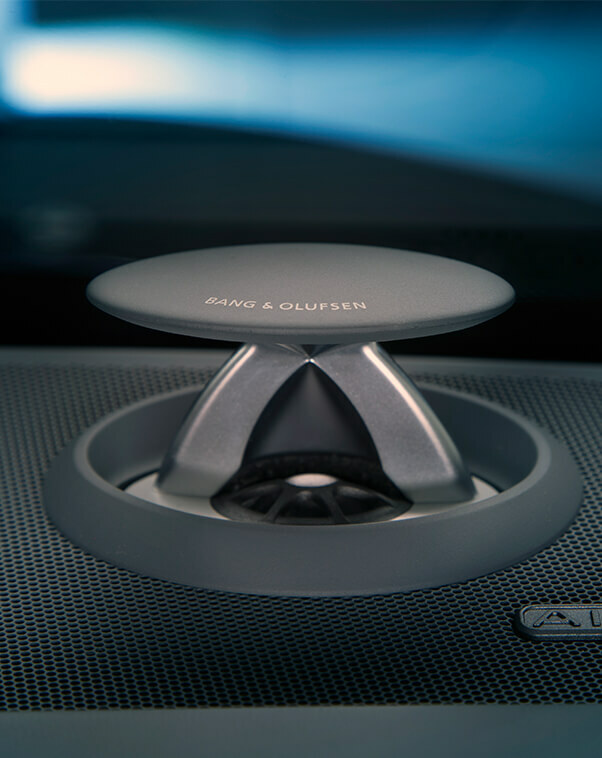 For a few years now, Bang & Olufsen has been one of the absolute most prestigious names in automotive sound. Developing sound systems for Aston Martin, Mercedes-Benz and, of course, Audi. Of all the brands using Band & Olufsen sound, Audi is probably the biggest. It’s been using B&O sound systems for some time now and almost every Audi model is available with one. You can even get a humble Audi A3 with a 14-speaker, 750-watt Bang & Olufsen system, which is pretty awesome, actually. However, for the new Audi A6, the Danish speaker company has stepped its game up to an entirely new level. Debuting on the brand-new Audi A6, customers will be able to get a Bang & Olufsen 3D Advanced Sound System, which features the brand’s new Symphoria technology. The latter of which is a rendering technology for 3D surround sound, which was developed by the Fraunhofer Institute for Integrated Circuits IIS. Basically, it’s designed to envelop passengers in a rich, clear soundstage, as if they were experiencing the music live. We’ve heard many Bang & Olufsen sound systems in the past and they’re all superb. We can only imagine what this new one will sound like. While a lot of that is press mumbo-jumbo, we don’t have any reason to doubt Harman. The best sound system I’ve heard in a recent car is the 18-speaker Bowers & Wilkins Diamond surround sound system in the ALPINA B7. Both Bowers’ and Bang & Olfusen’s automotive divisions are owned by Harman, so it wouldn’t surprise me if this new B&O system is as good, or maybe better, than the Bowers system I recently sampled.